Some of our favorite indoor play places in the Portland area have facilities that cater to kids of different age groups. The places below are fun combination of education, jungle gyms, mini-golf, and more! 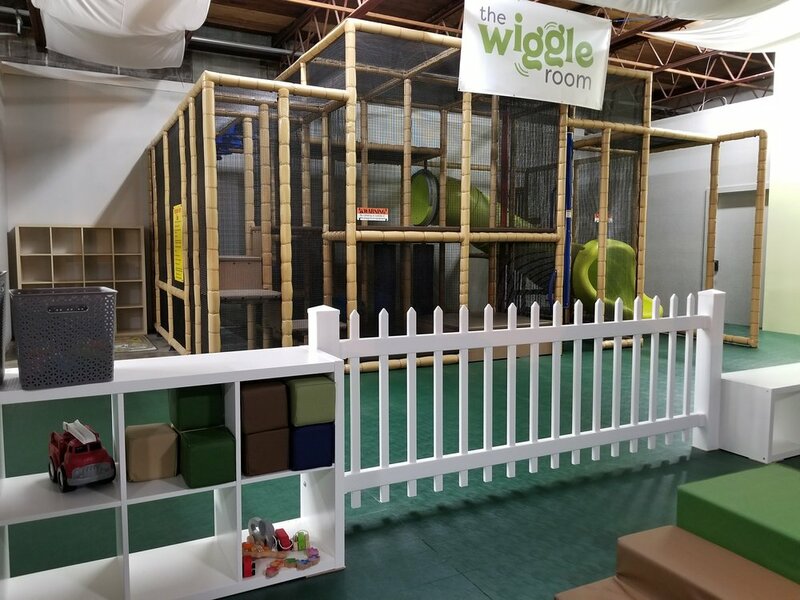 The Wiggle Room's indoor play space is 2,000 square feet and includes a dedicated safe, padded floor for children to enjoy, and a 16' x 20' play structure. Tubes, slides, netting, and padded obstructions will provide hours of entertainment. Parents are encouraged to enjoy the time playing with their kids in a safe, indoors, clean, temperature-controlled, and inviting space. Two story indoor play structure with a slide geared for kids aged 2-7. Each of the activities in the structure were hand-picked by Jessica to maximize child movement and engagement. PlayDate PDX is a 7,500 sq ft (3 Stories!) indoor play structure in NW Portland that is tailored to create a safe and energetic environment that stimulates the imagination and gives children space to roam. There is also an attached cafe for parents and 3 private party rooms for special celebrations. 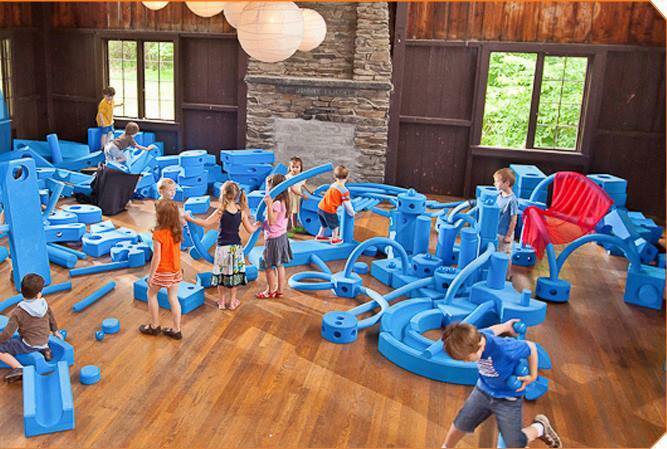 Their structure features an interactive dance floor, climbing & crawling activities meant to stimulate children. There are four slides of varying degrees of difficulty, two rows of ball cannons, and interactive dance floors. 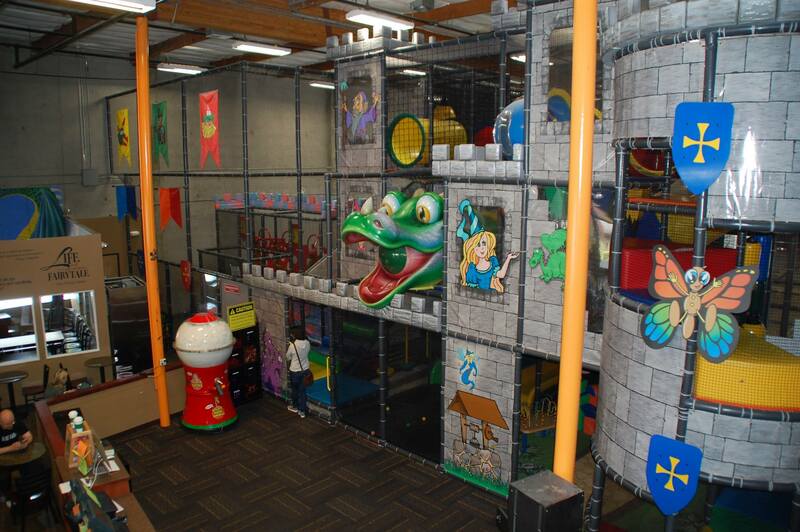 They also have a separate toddler area and a main play area that is recommended for children up to 12 years of age.  Parents are always welcome to assist their children and are never charged an additional fee. 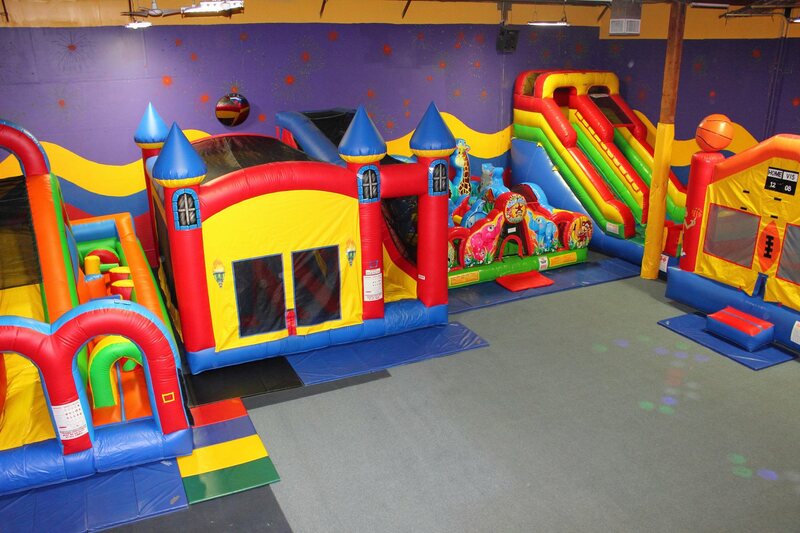 The Monkey King Play House has a fun indoor play structure for children and also a full cafe and party rooms for all your birthday and event needs. The play structure there has a unique Kung Fu theme embodied in the Monkey King (famed for his mischievous and playful style of Monkey Kung Fu). 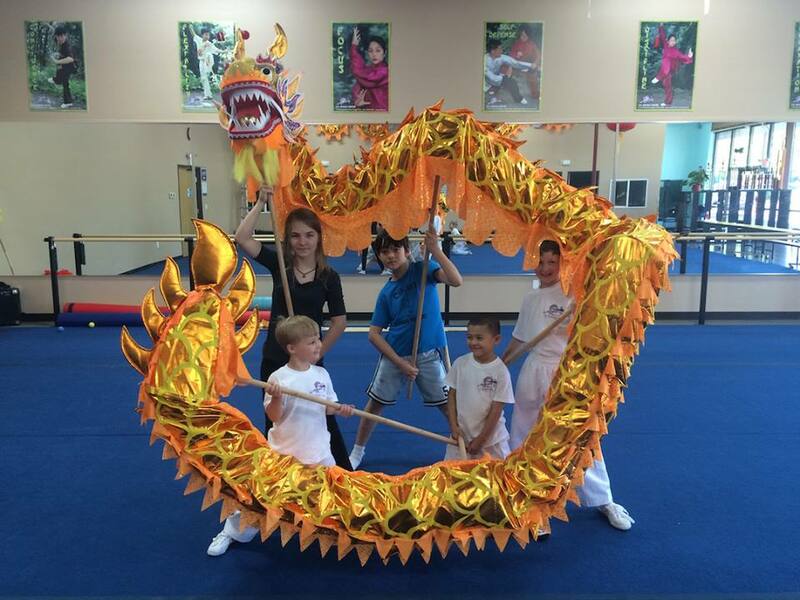 They offer full birthday party services as well as many events and special offers throughout the week.Kung Fu classes are offered through the U.S. Wushu center at the Monkey King Play house, taught by world class masters. 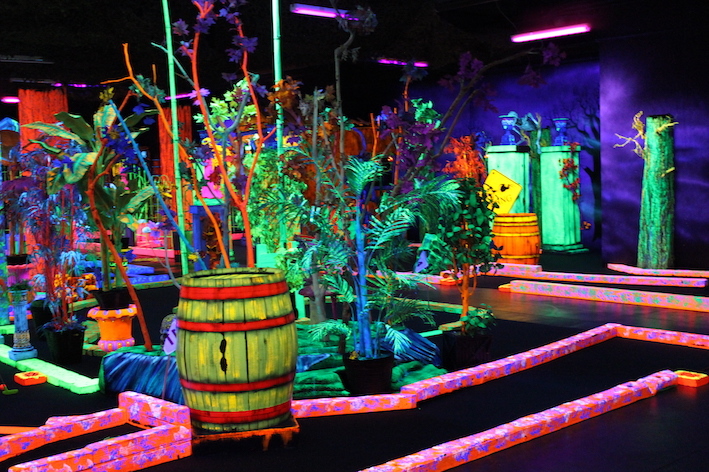 Glowing Greens is Portland and Beaverton's premier, black light, indoor, 18 hole, 3-D Adventure miniature golf course. Stop in for a unique game of golf in a fun and memorable atmosphere. They offer individual and group rounds for 18 or 9 holes of miniature golf. Give your family and friends a party that they will never forget. Glowing Greens is great for every age and groups of any size. An average game takes approximately 45 minutes to finish depending on group size, course capacity and personal pace of play. Glowing Greens offers several different programs and party packages to suit your specific needs, from catered food and adult beverages for private parties, to business staff meetings, facility rentals and non-profit events (restrictions apply). 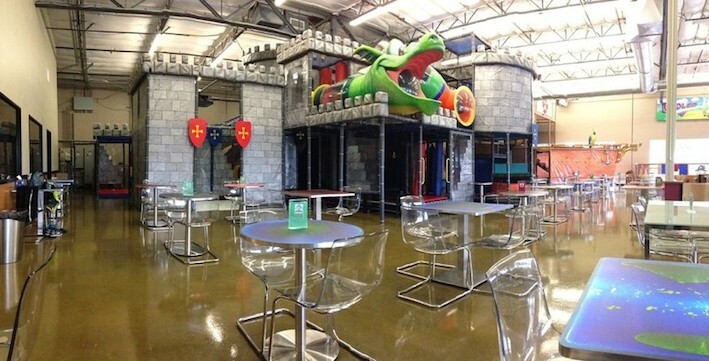 Dizzy Castle is a 13,000 sq ft children's indoor playground with a state of the art 3 level castle and pirate ship play structure, cafe and special event center. Children of all ages will be amazed at the castle that towers above them over 20 ft tall…and that’s just the beginning! Battle your friends and defend the castle from the pirates aboard the 70ft pirate ship with 14 air cannons. For younger kids, they also have a separate fully enclosed toddler zone complete with their own slides and mini ship. Parents can play as well, with levels as tall as 7ft., but if not, the cafe/lounge includes complimentary Ipads and WiFi! PLAY Boutique is an innovative, family “edutainment” destination for both parents and their children birth to 10 years. They combine education & entertainment experiences equally focused on children and their parents. The modern amenities are presented in a sophisticated fashion with a children's PLAYSpace at the center of it all. The facility is a modern day family piazza, or gathering place, creating a profound sense of community in one modern, social space that provides a sense balance amongst the controlled chaos of family life. In addition to the Indoor PLAYSpace, they also have a family style cafe, and a variety of programs for kids of all ages. Jenni and Tommy's Kids Unplugged provides children, their families and friends with the opportunity to "Get Unplugged, Get Hands-on and Play to Learn." The staff recognizes the need for high quality, early childhood education and entertainment. The Indoor Play Place offers children a variety of hands on learning and gross motor opportunities that encourage self initiated play and exploration. Jenni and Tommy's offers an array of other choices that promote the value of family, imagination and creativity as well. 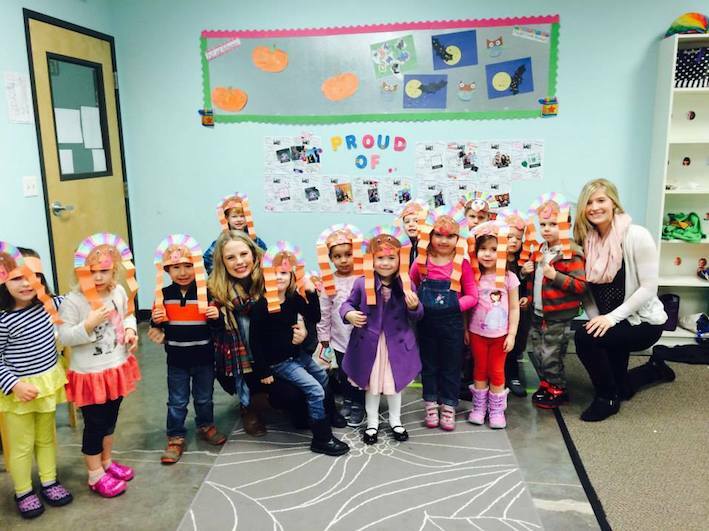 Their Preschool program is a high quality, small group, part time program for children ages 3-5 years old. The small group size of 10 allows children the comfort of a family like environment.. The Art Studio and Woodworking shop provide a forum for creative expression for children of all ages. Birthday parties are 100% private. 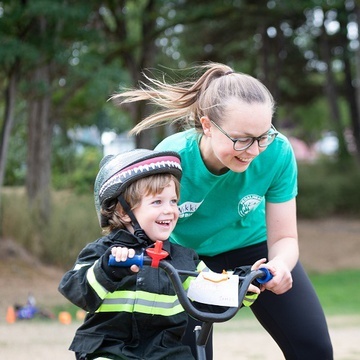 St. Johns Swapnplay is a sharing community that connects families in an atmosphere that engages children in purposeful play while deepening their connection to each other and to the earth. Their outdoor and indoor spaces are designed for children 0 to age 10. There is a large open play area for gross motor skill development and other pocket rooms off the main room where specialized play happens, from Lego building to craft projects. Another unique feature our membership has is “swapping”. This consists of bringing in usable toys, books, clothes, gear and more to be shared in the space or taken home by other families. Over time, member families take items they need in exchange for what they have brought. Over 10,000 square feet of pure Jumping fun! Perfect for kids 2-14 plus a Creative Play Center just for kiddos under 5. J Jump is pure family entertainment, featuring Open Gym times, Jump’n good-time birthdays, team, and corporate events. Hours vary. Please check the business calendar here. 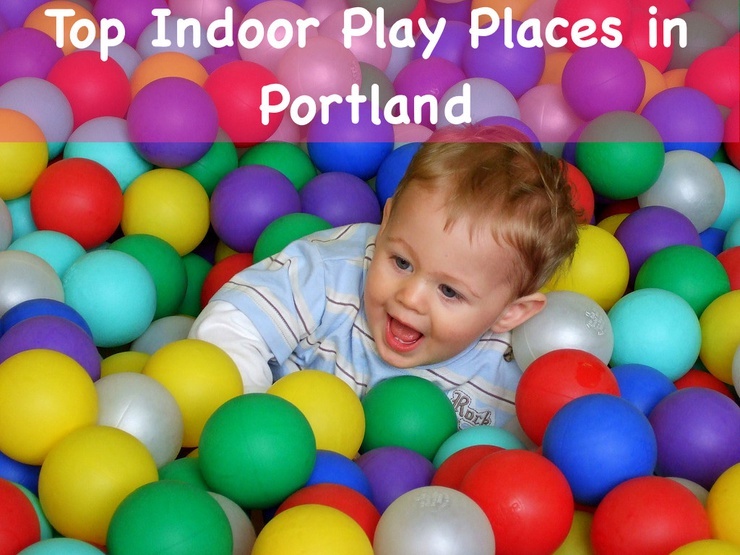 Checkout our Portland page to discover more awesome and fun indoor play places in Portland.